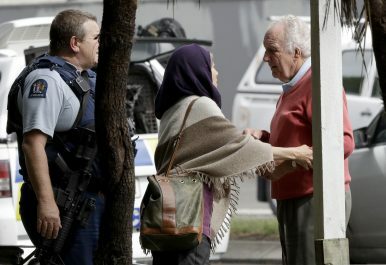 The Diplomat‘s Ankit Panda (@nktpnd) and Prashanth Parameswaran (@TheAsianist) discuss the white nationalist terror attack in Christchurch, New Zealand, and the threat of white nationalism in the region. New Zealand’s Ardern Tours Polynesia, What About the Politics? Ostensibly to survey cyclone damage, the prime minister’s trip also underscores Wellington’s refocusing on its Pacific Island relationships.